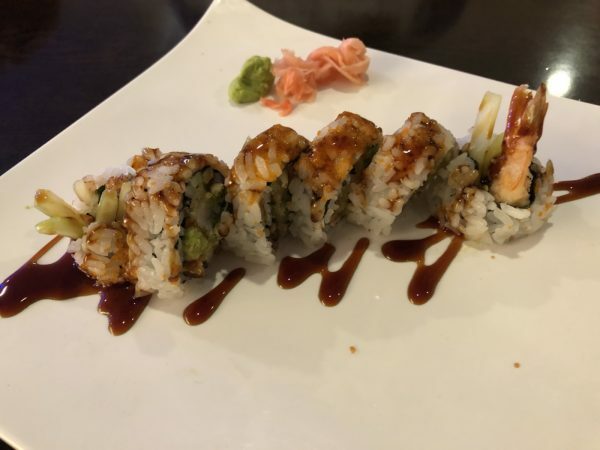 Yes, there’s still half-price sushi at Tokyo Japanese Cuisine – Wichita By E.B. 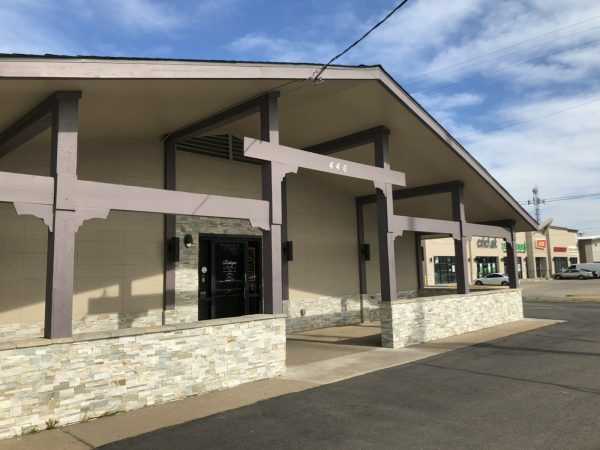 It’s been almost a year since I last wrote about one of my favorite deals in Wichita. To my surprise there are still people that don’t know about it so how about a refresher. 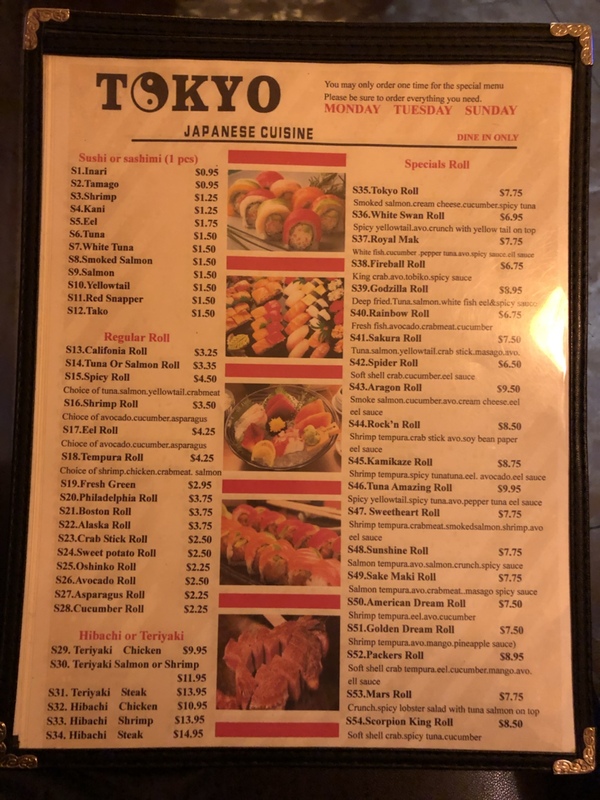 Tokyo Japanese Cuisine which has been open since 2015 has been offering half-price sushi on Sunday, Monday, and Tuesday. 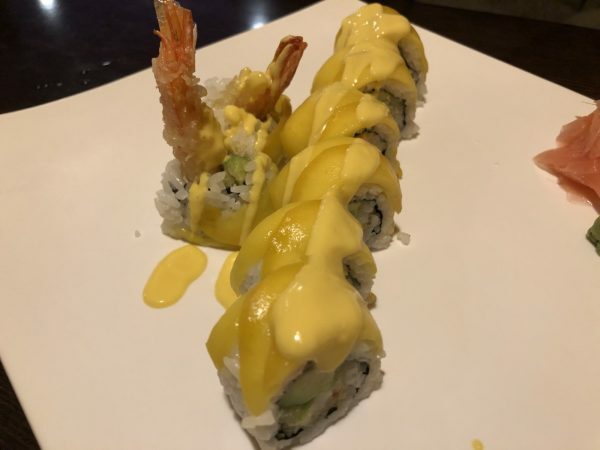 The half price sushi is available only on those three days for dine-in. This has been one of the restaurants in my rotation for quite some time. It’s never planned; it’s a “man, I feel like sushi today so that’s where I’m going”. If you’re not into sushi, they also have other items on sale for the three-day weekly event. There’s a good chance I’ve had most of the food on the menu. 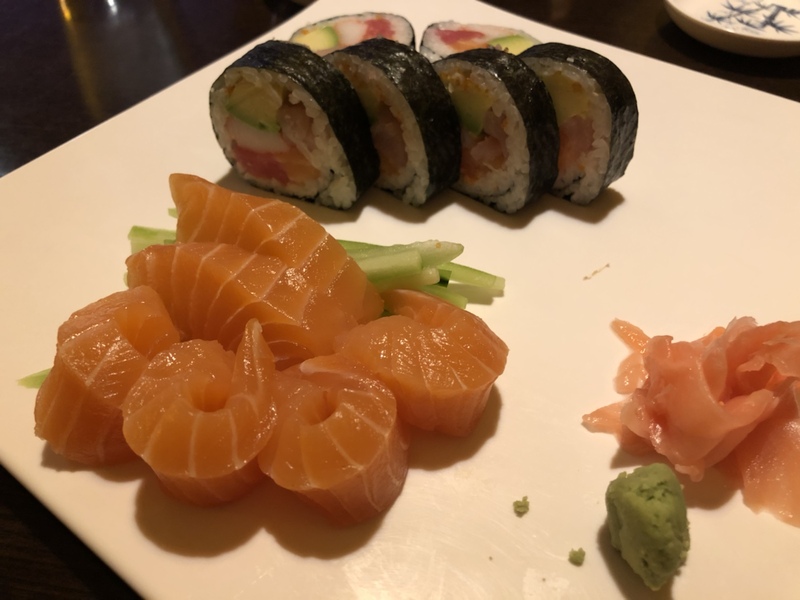 My favorites include the salmon sashimi, sakura roll, mars roll, and the rainbow roll. The quality and service has always been great for me which is why I have continued to go back. If you’re trying to dine on a budget, this is one of the better deals in town. Sunday evenings can sometimes draw big crowds so plan accordingly. 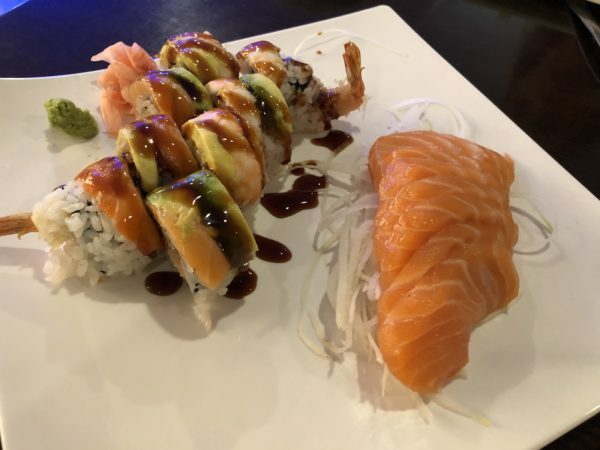 There’s always a big debate on favorite sushi in town so give them an honest shot for yourself to see what you think.